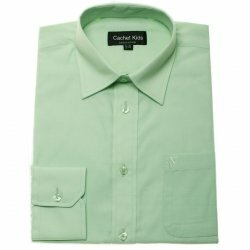 Cotton blend quality boys formal shirt in light orange colour. 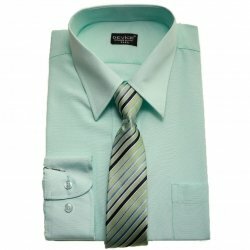 It will stand out with any dark colour boys suits. 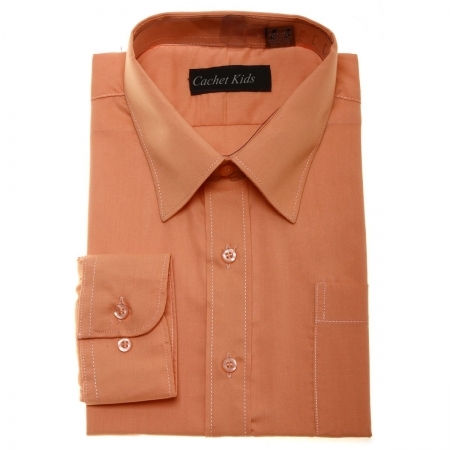 This boys orange shirt has single needle tailoring for a smooth, neat fit. 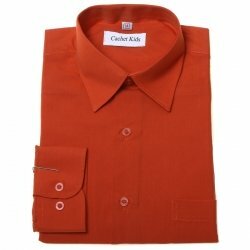 This boys orange formal shirt has two button adjustable cuff, deep back yoke, box pleat for comfort and a tail hem.